Goff Petroleum Charity Page | Cheap Heating Oil Quote | Cheap Heating ..
Goff Heating Oil are proud to support local charities by providing them with a chance to win free heating oil. You can register your good cause using the sign up form below. Star Throwers is a cancer support charity in Norfolk dedicated to supporting people affected by cancer by offering advice on standard and non-conventional cancer treatment options. 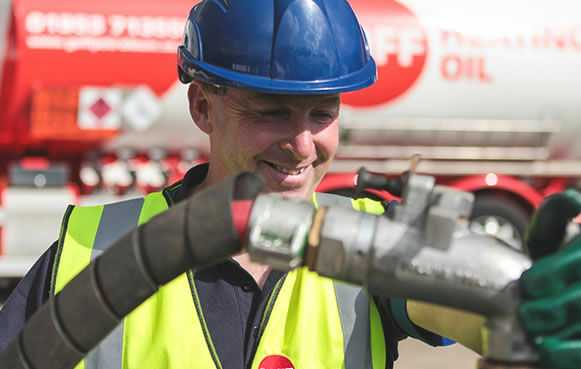 Goff Petroleum have provided free heating oil for their auction of promises. North Elmham Playgroup is based at the Saxon Centre in North Elmham and burns heating oil provided by Goff Petroleum for their space and water heating needs. The playgroup provides excellent quality care for pre-school children from 2-5yrs from North Elmham and surrounding Norfolk villages. 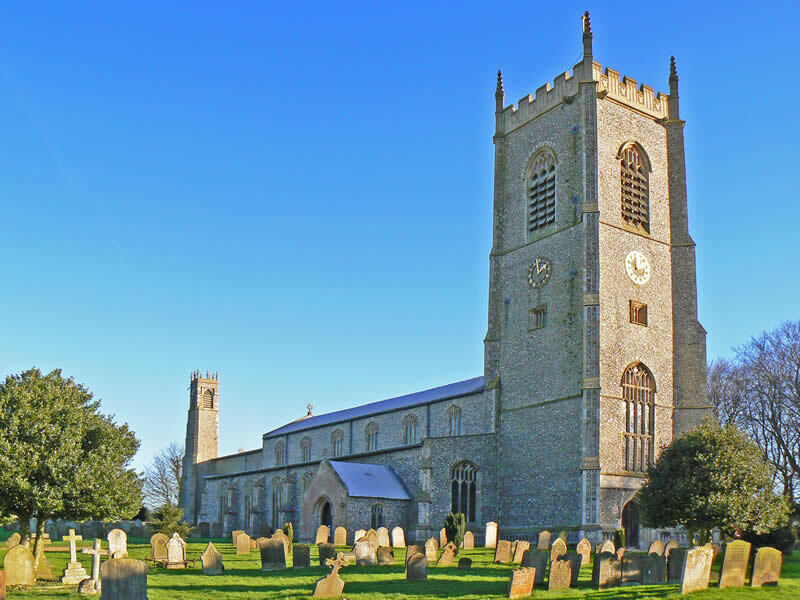 Blakeney Parish Church of St Nicholas has received free heating oil from Goff Petroleum to run the oil fired heating system. The church has an unusual small, second tower at the far corner of the chancel; where a light would burn as a beacon to guide ships safely into Blakeney Harbour.